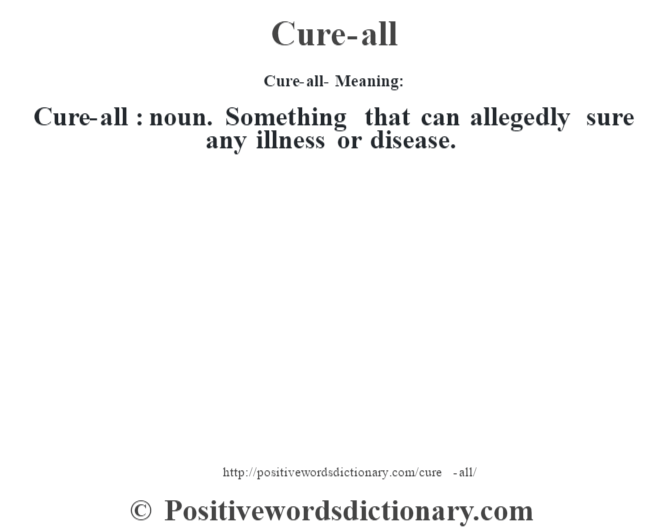 Cure : verb. 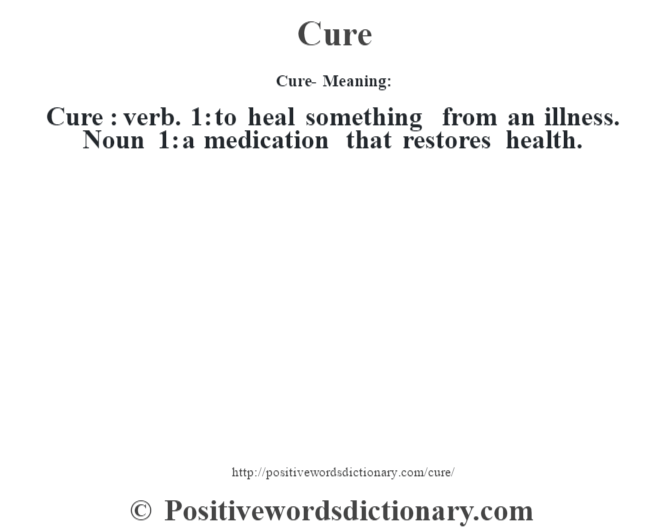 1: to heal something from an illness. 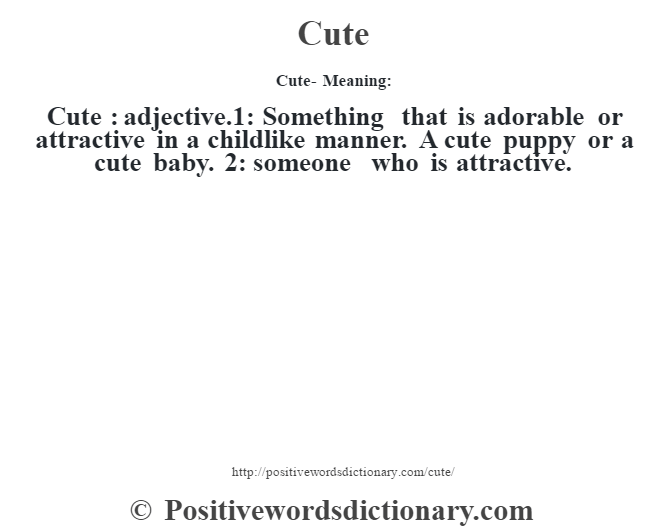 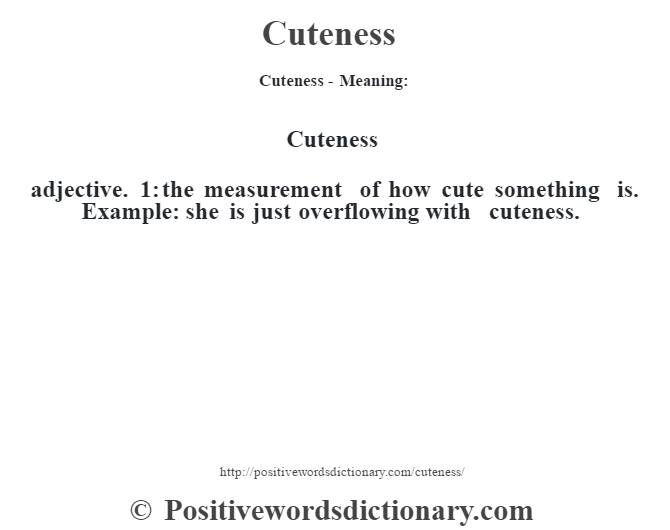 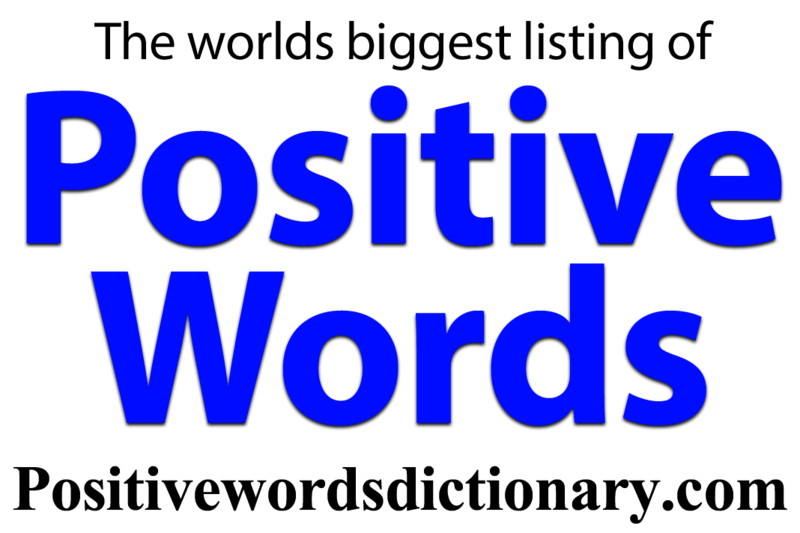 Noun 1: a medication that restores health.